We hope you had a wonderful Halloween full of fun! 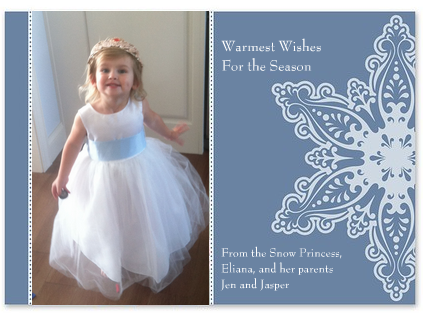 Here's a tip: For an enchanting Holiday card, use snapshots of your child from Halloween night! Friends and family will love seeing your little one dressed as his or her favorite character.